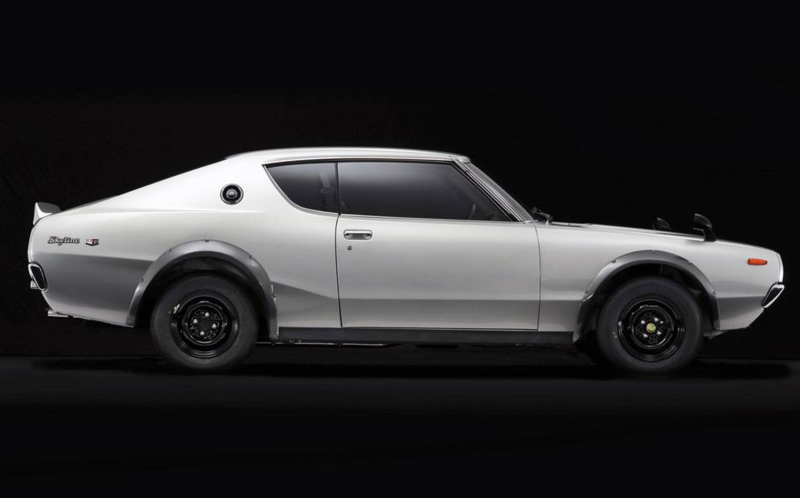 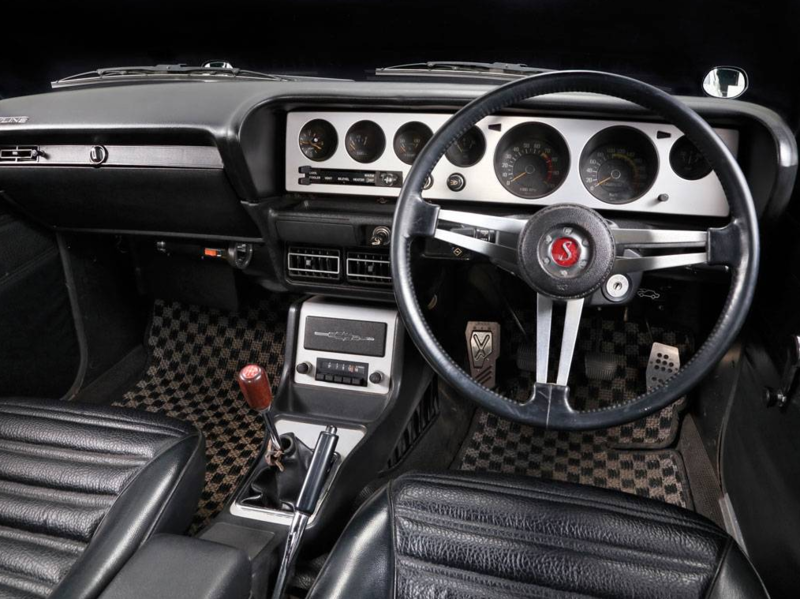 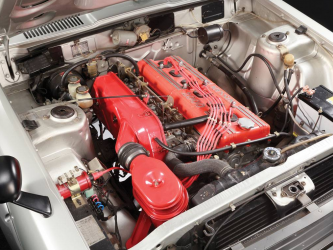 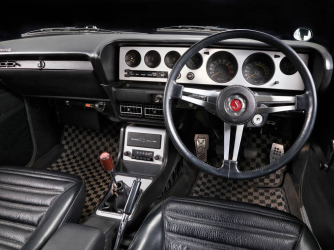 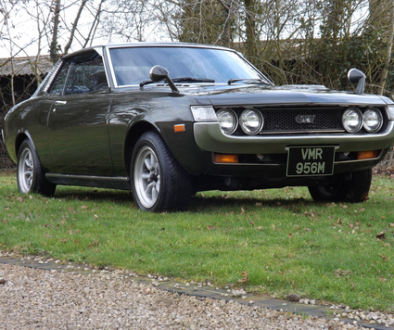 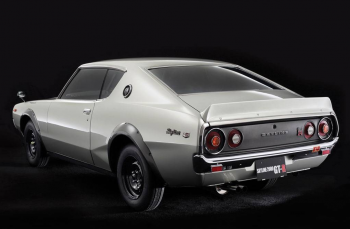 Up for auction in Monterey on 13-15th August 2015 is this ‘Kenmeri’ Skyline. 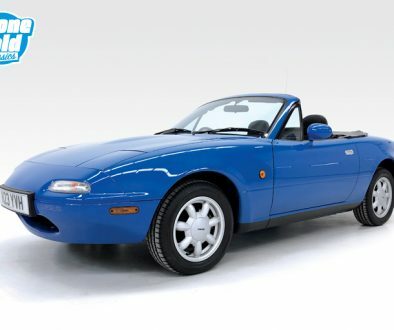 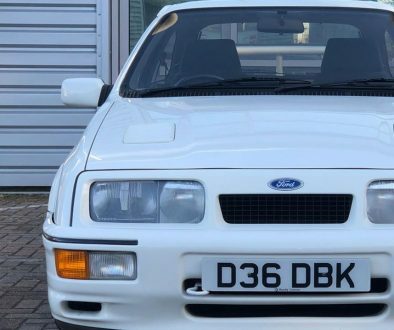 It will be interesting to see what price it achieves as it is a ‘no reserve’ auction. 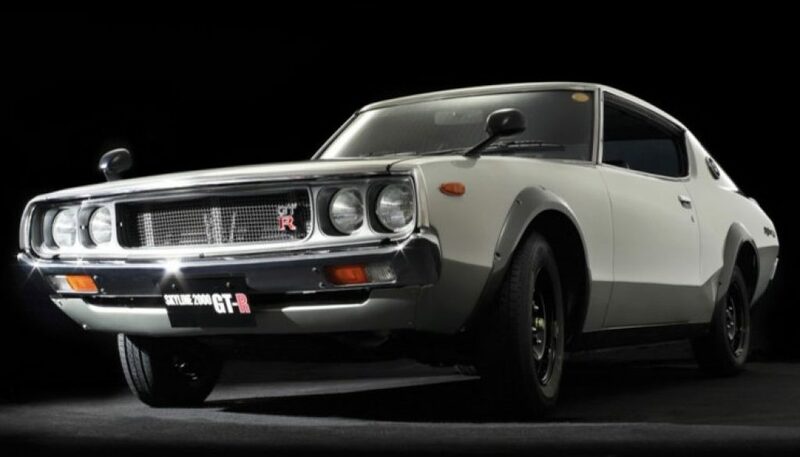 Japanese cars are on the up (think 2000GT’s, 432 240Z’s and Cosmo’s) and these Skylines should be considered in the same company.